If Shannon Fish’s life had gone according to her original plan, she wouldn’t be golfing on a Wednesday afternoon. The 2010 graduate from the University of Texas put a law career on hold to take a shot at professional golf. 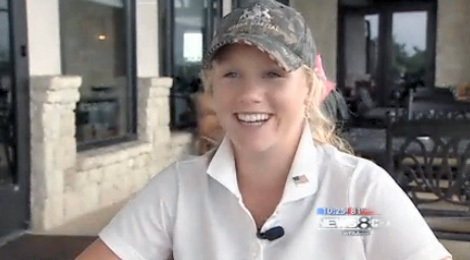 She is playing this week at the Texas Women’s Open, a tournament she won as an amateur in 2007. Read more.